October 2014 was the beginning of a turning point on how students turned in their compositions at Casa Thomas Jefferson, a binational center in Brasilia. It was to transform the way teachers gave feedback on written work, and even how we approached our own principles and practices of professional development. We started a digital writing project using Google Classroom. The pilot project began with teacher Leonardo Sampaio and Clarissa Bezerra, the Advanced Level Course Supervisor. The experience was a success and gave us some clues for the adjustments needed to implement the idea with a bigger group of teachers and students. After their initial adaptation to the digital platform, students enjoyed using Google Classroom and going paperless. In stage 2 of the project, we invited twelve teachers, called Classroom Gurus, from all the six Casa Thomas Jefferson branches. They all had very different levels of tech expertise. We, as project managers, proposed different challenges and tasks for the Gurus to perform, and in the process, learnt more and more about other Google Apps and features they could use with their students via Google Classroom. Our goal was to learn together, through a more dynamic process, resulting in a co-constructed support system coming from the collective intelligence of the Gurus, who had different and complementary types of competencies and expertise. It was a much more fluid, horizontal type of project management, where teachers felt empowered. Their individual talents were tapped into and a continuous feedback loop fed the whole process forward. The following semester, all Advanced Course teachers were invited to join the project if they wanted to try out Classroom themselves. The participation was beyond expectations. We had around fifty teachers using Classroom with their groups during the term. 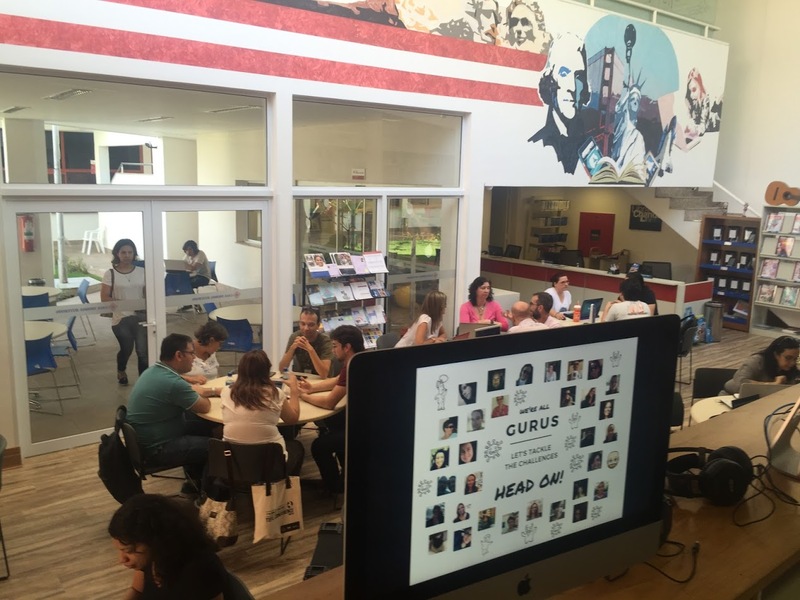 The Gurus provided lots of one-on-one support locally in their branches, but what ended up happening was that all teachers using Classroom, regardless of their level of tech expertise or experience with the platform, were helping one another throughout the term. We also held training sessions with all teachers using Classroom. Those were valuable opportunities to get the group of teachers sharing their experiences and the new ideas they were trying out on Google Classroom. The next stage was of maturing the processes and evolving with the project, which went much beyond just using the platform. We started adding learning layers to the digital experience for both educators and learners. In the first semester of 2016, we pushed forward and expanded the use of the platform to two other course levels, which meant more teachers and students using Google Classroom in our school. It was exhilarating to see the group of teachers so engaged in learning how to use digital apps to enhance their students’ learning experiences. In the beginning of the year, we started out with two teacher-facilitated Google Classroom mini-courses as part of our in-service week in our school. It was a request from teachers themselves, since they wanted to get more training on Classroom. 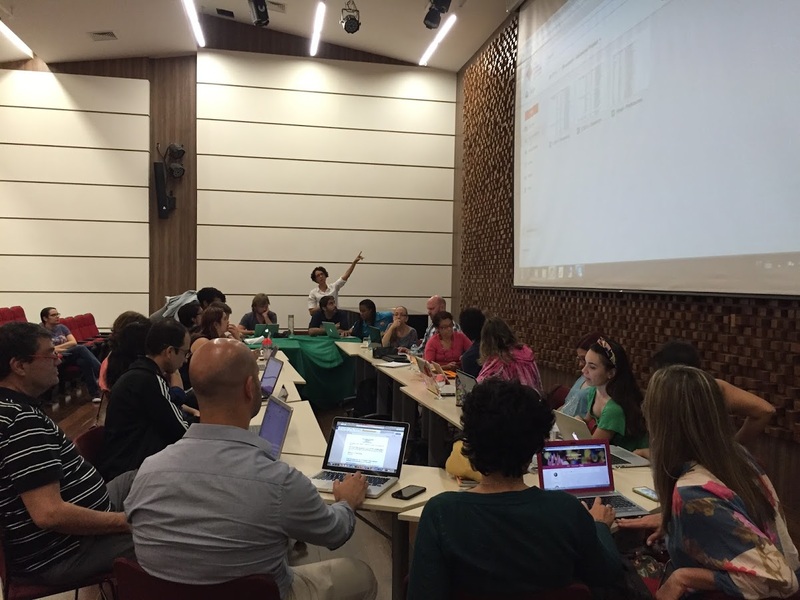 Teachers gradually started taking ownership of digital tools for learning and collaboration. Some even became trainers and they have been sharing their knowledge locally and digitally. They’ve been inspiring other teachers who were resisting the use of technology in the classroom. What now naturally happened was some self-driven teachers who developed great skills with the platform and explored other affordances of Google Classroom. Take teachers Derrick Mulder (who has now moved to the south of Brazil) and Paola Hanna, for example, who took on the challenge of trying out Kaizena to provide oral feedback to their students’ writings. Derrick even recorded a Kaizena tutorial video, and Paola had her teenage students use Kaizena in peer revision. They presented a talk in a local Braz-TESOL event, sharing their experience. Never before in the history of the institution has it seen such a massive tech integration buy-in. That was partly due to the simplicity and great effectiveness of Google Classroom, and how it blended in so smoothly every day, in many critical classroom processes, helping teachers and students communicate, as well as develop and organize their work. 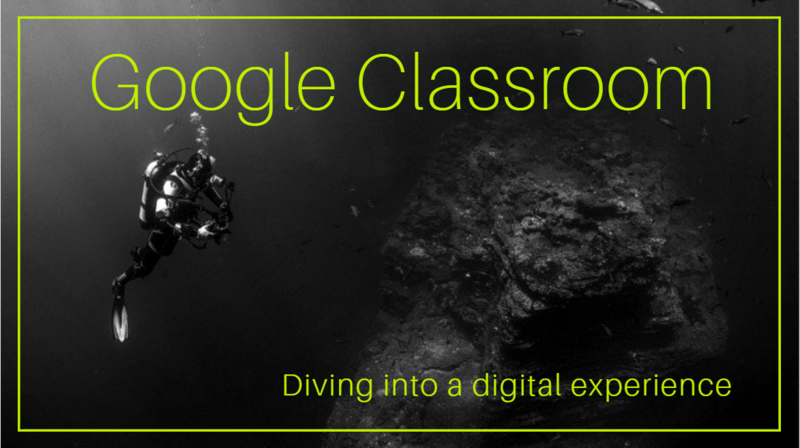 A learning ecosystem around Google Classroom evolved and it became a catalyst for learning and professional development. 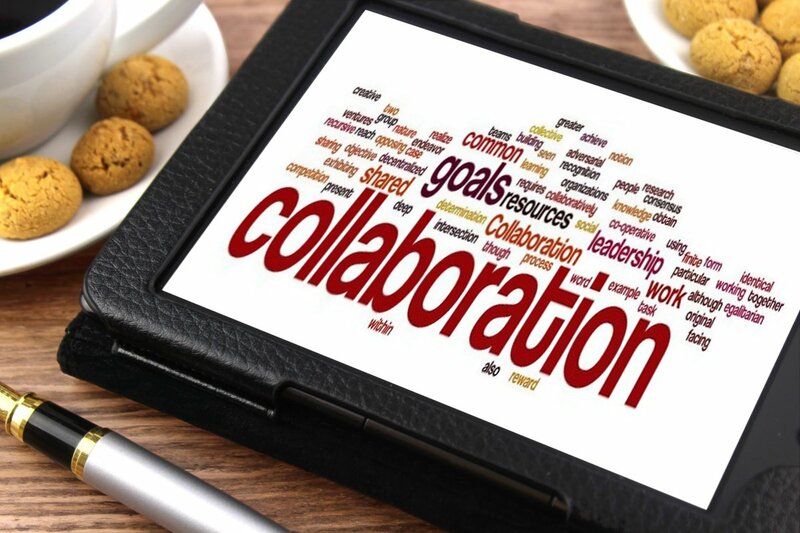 The success of this project was largely due to the emergence of a new culture of learning that rely on collaboration, collective intelligence, ownership, and empowerment. Carla Arena is a teacher trainer, online moderator, course designer and former Head of the Technologies and Innovation Department at Casa Thomas Jefferson, Brasilia. Clarissa Bezerra is a teacher trainer, course designer and Advanced Course Supervisor at Casa Thomas Jefferson, Brasília. Interview with Nickly Hockly About Learning Technologies.